We become so used to hearing noes from God when it comes to our request for children. We even become conditioned to hearing noes when it comes to our request for relief from the physical pain and expensive medical procedures that often accompany our chronic diseases. We grow up in our suffering and recognize the Refiner’s fire for what it is, and we cling all the more to God’s promise to work the burning for our good and for the good of our neighbors. We expect the fire, and, in good faith, we accept it. I guess that’s why it’s always such a sweet, pleasant surprise when God gives a yes. Oh, now, I’m not talking about a yes to the gift of children nor to the gift of physical relief. No, I’m talking about a yes to the gift of vocation. In this particular case, God has said yes to House of Living Stones, my very first fiction book and Concordia Publishing House’s (CPH) first, bold push into the choppy waters of the Christian fiction industry. We’re both excited and nervous; we’re both eager to put a Lutheran stamp on a largely un-Lutheran market; we’re both small fish in a big sea; and we both need your help. Though the Christian fiction market is big, our church is small. There is risk in publishing a book outside of one’s Fach, but that risk is worth taking when it means our brothers and sisters in Christ will have a little story to read and enjoy that teaches, confesses, and celebrates the Good News of Christ crucified for the forgiveness of our sins. So, dear friends, could you please help out a small writer and a small publishing company by preordering a copy(ies) of House of Living Stones? This book is for men and women alike, so it would be the perfect thing to put in your special someone’s Christmas stocking or your bestie’s gift bag. 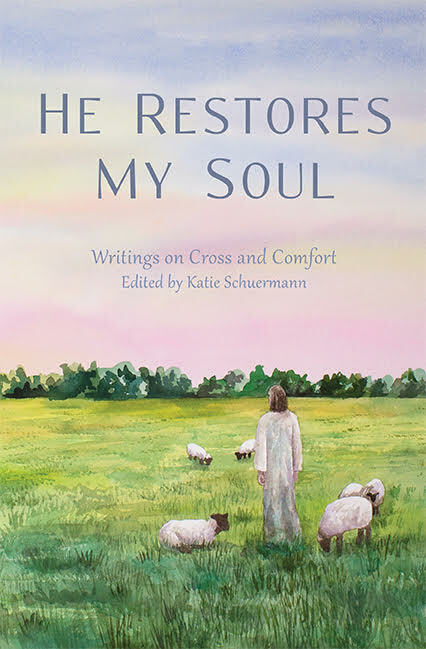 Truth be told, it would make me the happiest writer alive if you bought a copy of this book for yourself and holed up in an armchair at your favorite coffee shop with a mocha or cup of chamomile in hand and indulged in a little Lutheran read-fest of your own. If this book does well, then maybe CPH will be able to launch more rich tales of our delightful, quirky, faithful church heritage into those perilous, choppy waters. This is good news for our church and for all of you talented writers out there currently crafting the next novel of import. November is not too far away, but you can preorder House of Living Stones today and save 20% by using the promo code YHS at checkout! 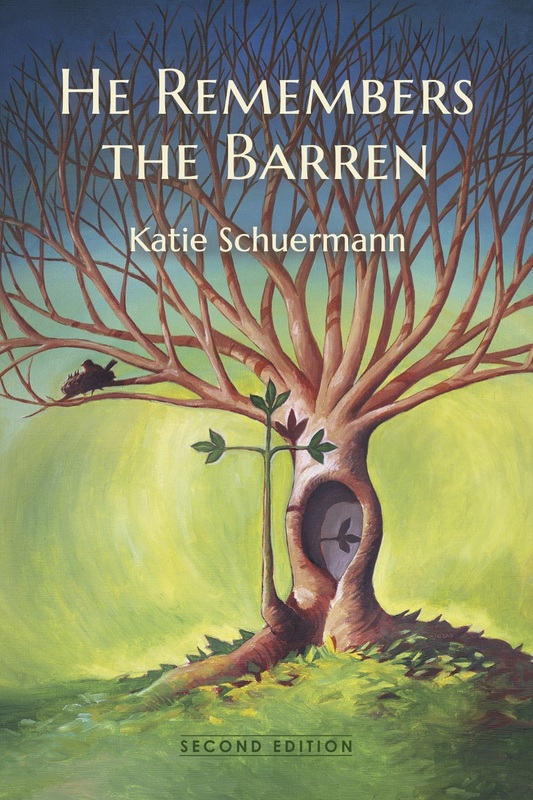 Posted in Church, Endometriosis, Infertility, Suffering on September 17, 2014 by Katie Schuermann.